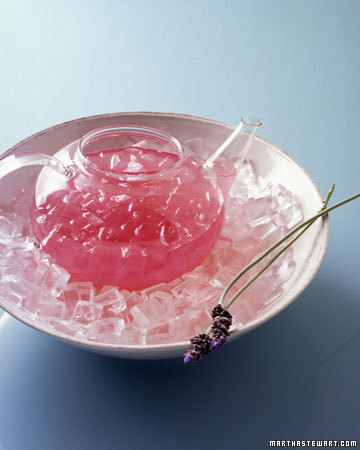 Home > DIY Design Inspiration > Recipes > Designs Inspired by Mother Nature! When I look for inspiration, I open my eyes and look at Mother Nature’s gifts. There’s not a single natural color pallet found in nature that would cause you to say, “Oh, that is not going to work!” Mother Nature may have never attended design school, but the old girl’s got a good eye. 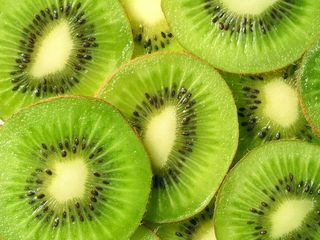 We can all see the vibrant colors in the Kiwi fruit but what also stands out to me is the balance and symmetry flowing in a circular movement. It’s not just color that makes a design work, it’s also the movement and relationship to the subject. The Dragon fruit exemplifies how perfectly the colors work together in Mother Nature’s pallet of choice. The canvas of fruit is painted with a feminine flair. You would be able to combine these hues in a fashion selection or room decor. Let nature be your guide when selecting colors because you just can’t go wrong! 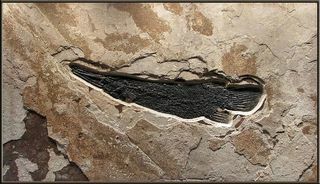 EOSTONE is a company that takes natural stone artifacts and professionally prepares each stone fossil to create a timeless piece of natural art. 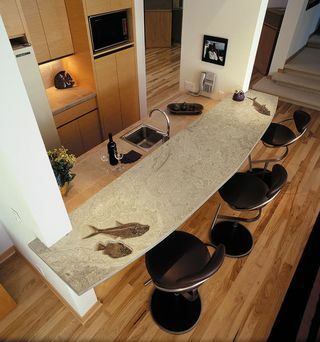 You can see how beautiful the stone fossil countertop is when used as a seating bar top. EOSTONE uses a hand-rubbed sealer designed to protect the stone against stains. 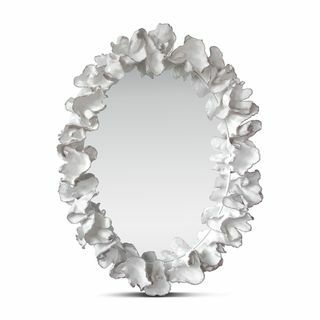 The above mirror is a mimicry of white coral. The graceful twist and turns found naturally in coral, inspired the designer to create an extremely interesting decorative mirror. MADE GOODS is a decorative home furnishings company offering many natural design influences in their products. Let us not forget that we are also the children of nature. We, too, are balanced pieces of art designed to live on this earth and receive warmth from the sun. I am inspired by nature and I strive to be one with nature. Respect Mother Nature always and be grateful for her gifts. Happy Valentine’s Day From Dig This Design – Color me RED!! !